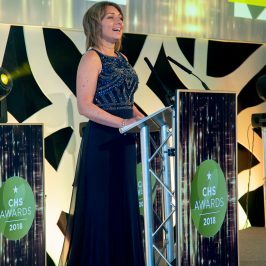 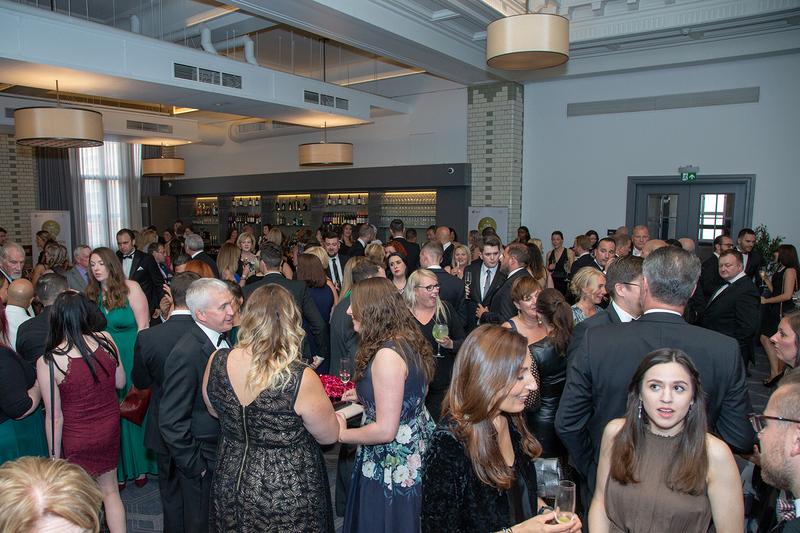 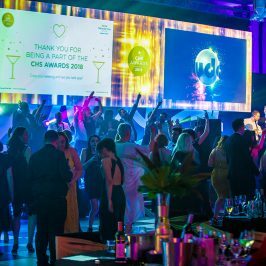 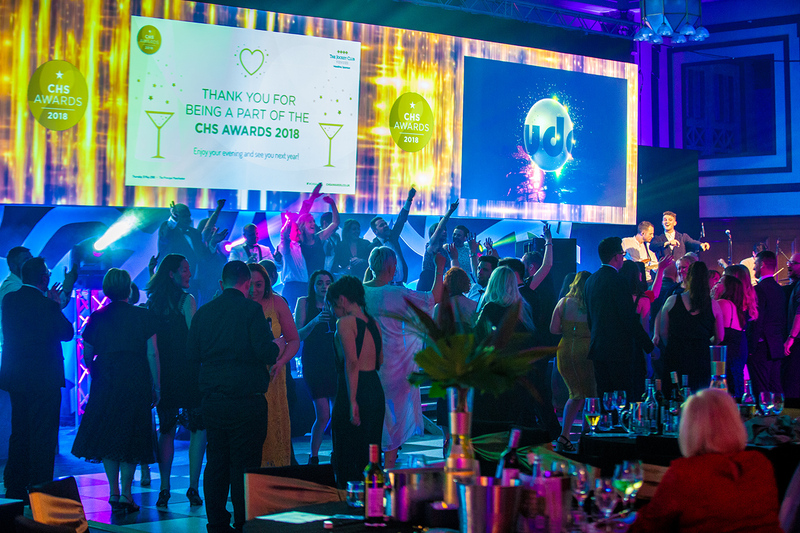 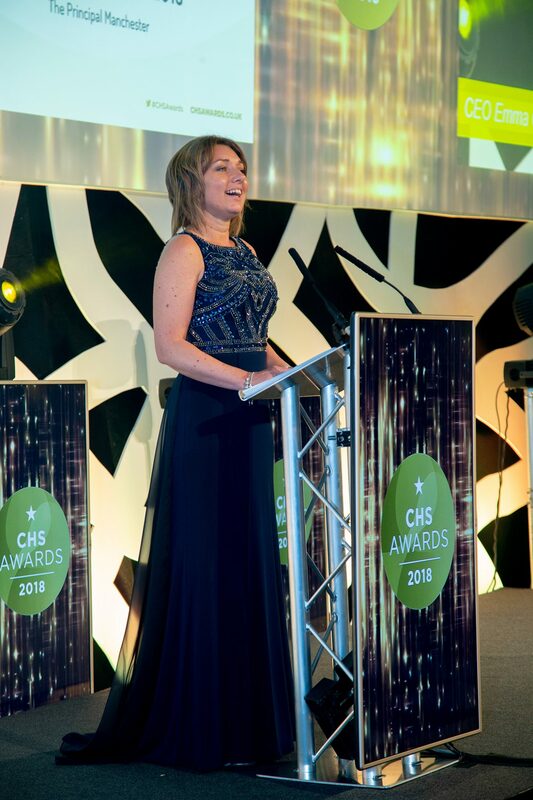 Now celebrating its fifth year, the CHS Awards provide UK hotels and venues with a fantastic opportunity to showcase their facilities. 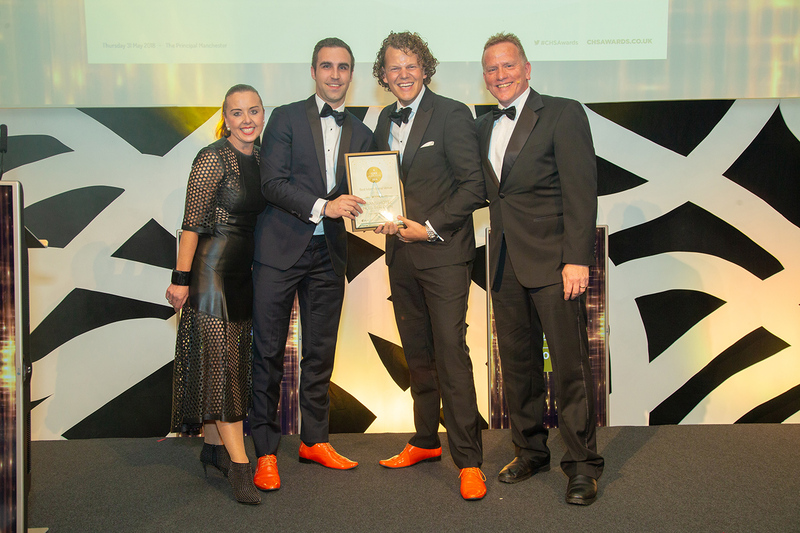 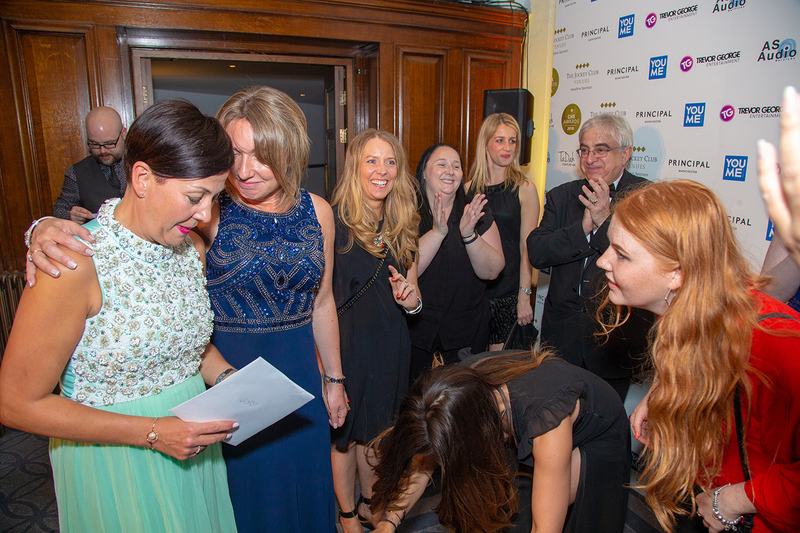 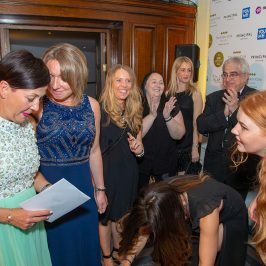 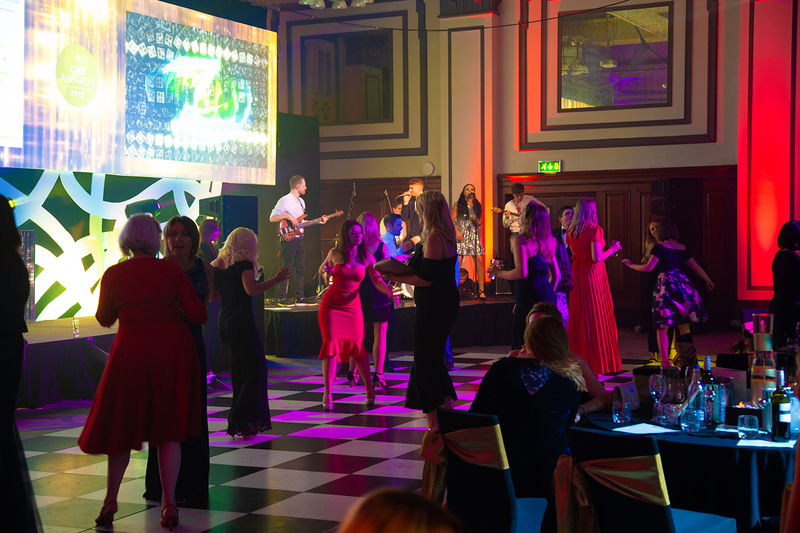 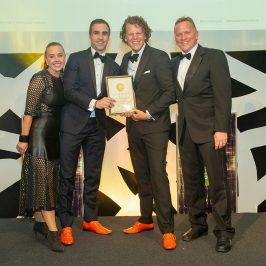 Our awards are designed to be accessible for all types of hotels and venues, allowing even the smallest independent venue to be recognised for an aspect, service or feature of their property or service. 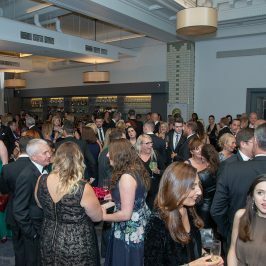 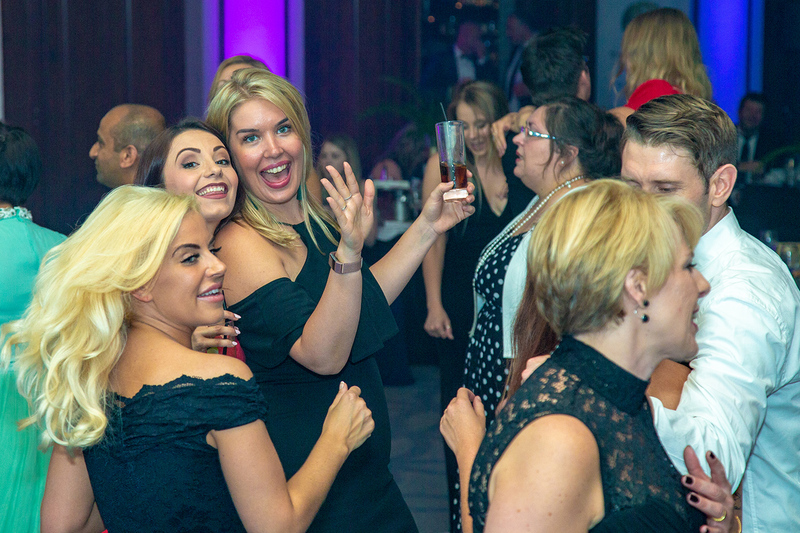 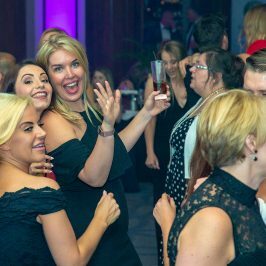 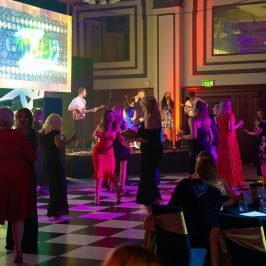 The evening will start with a drinks reception, a three-course dinner followed by the awards presentation and entertainment to round off the awards.